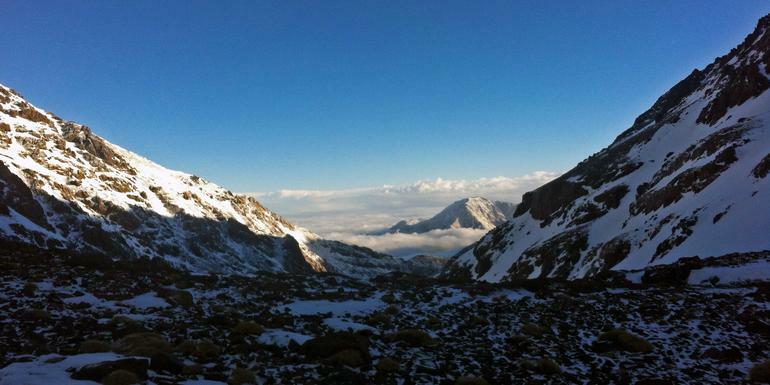 Jebel Toubkal, Morocco’s highest peak, has captivated mountaineers for centuries. 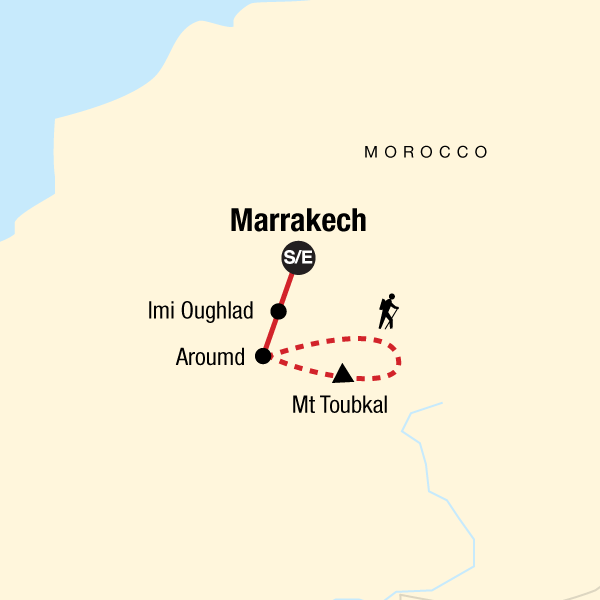 Our ascent up the rocky giant of North Africa - the tallest in the region - is no picnic, but is accessible to anyone in good shape and hungry for a thrilling high-altitude adventure. Traditional Berber communities line the route on this trip and you’ll have plenty of time to learn their customs through village visits and overnight camping with hearty home-cooked meals. The views on the way up are spectacular, but nothing compares to what you’ll see (and feel) at the top.